Sony recently announced that they will be releasing a mini version of the console of all consoles this December (yes, just in time for Christmas, mi familia! *parinig pairing hehehe*), and I. Cannot. Wait. Although I was a huge Nintendo baby, playing Nintendo games on the SNES and the Gameboy and all that; I have extra immense feelings for the Sony PlayStation because it was the console that really made me feel things while I was gaming. 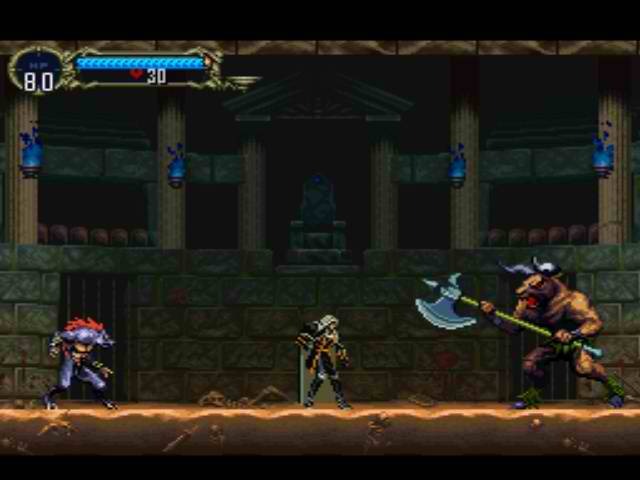 Now, while the console is 45% smaller than its original, the controllers will look and feel exactly the same. Nostalgiaaaaa! 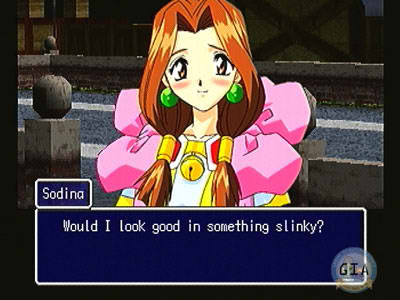 Yes, I skipped 'Final Fantasy VIII'. 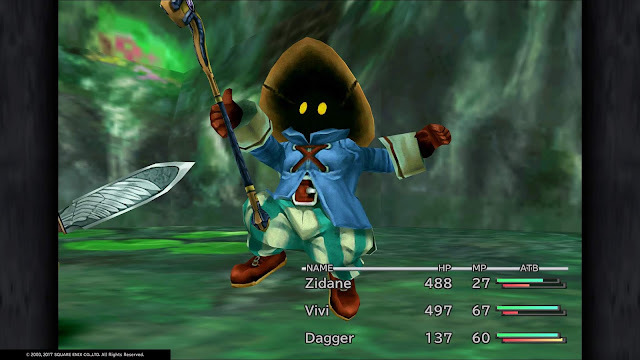 I wasn't much of a fan of it, but I miss 'Final Fantasy IX' for some reason, and would love to play that one again. 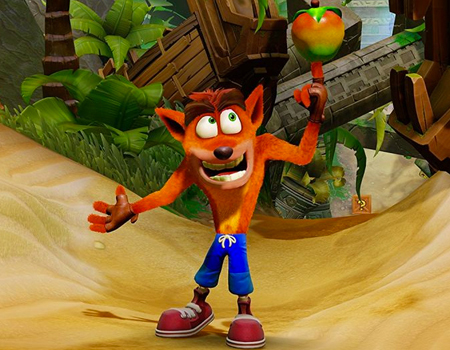 'Crash Bandicoot' was the first game I fell in love with on the PlayStation One. I was nine years old and collected figurines of him and the other characters and memorable things in the game. I finished the entire trilogy, but the first one is extra memorable because I didn't have a memory card yet and had to manually write down each password. 'Suikoden II' is one of the most challenging RPGs I played on the PlayStation One. It was also one of the most frustrating ones. 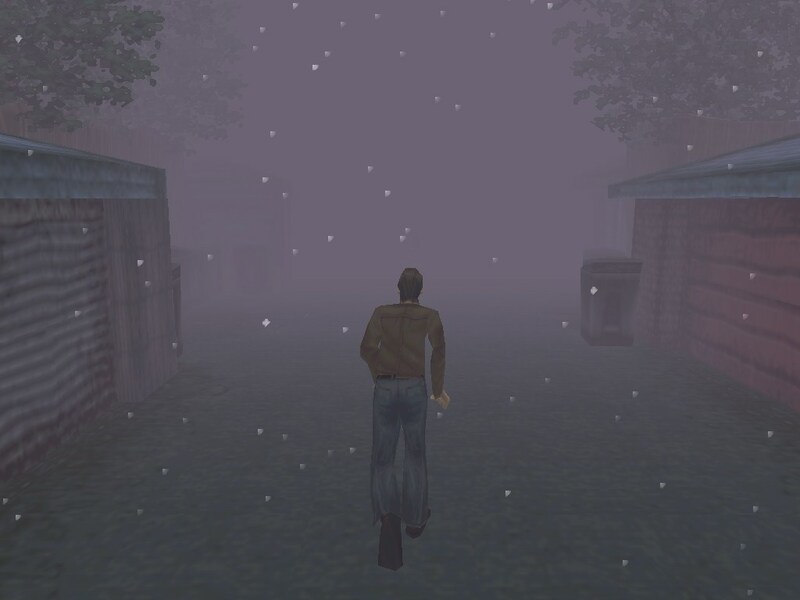 Remember going on a side quest and then realizing you forgot the other side quest and could no longer make it on time? And oh, you didn't save an extra slot on the memory card, so you either have to continue un-OC-ly without finishing that particular side quest or start from the very beginning if you're really OC. :p Still, I loved every bit of it. 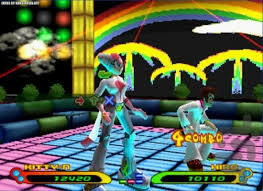 Yes, Dance Dance Revolution was probably THE best dance game of my generation, but that was more of an arcade game. If we're talking console games, it was 'Bust-a-Groove' all the way. Not only were the characters lovable, but the songs were hella catchy, as well. 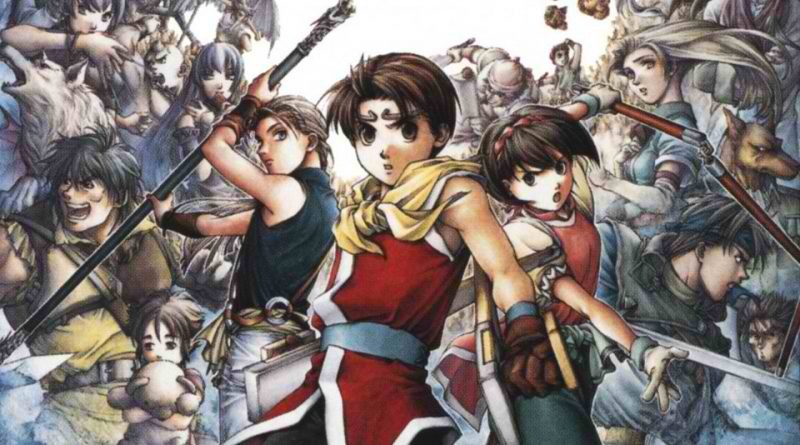 I played a LOT of RPGs on the PlayStation One and this one is probably the most fulfilling one because it wasn't exactly hard and yet you still got to play the game for a long, long time, thanks to its four discs of awesome. I gotta admit: I wasn't a great 'Tomb Raider' player. 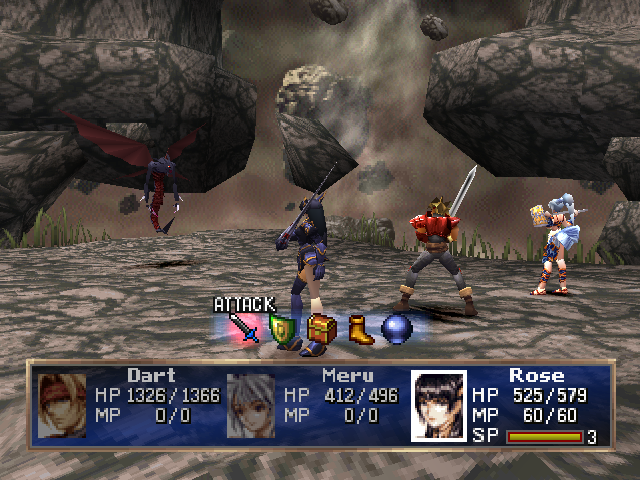 This was more of my older sister's game. However, I do remember the fun that I had watching her play and I'd like to think that I might be better at it now that I'm (much) older. 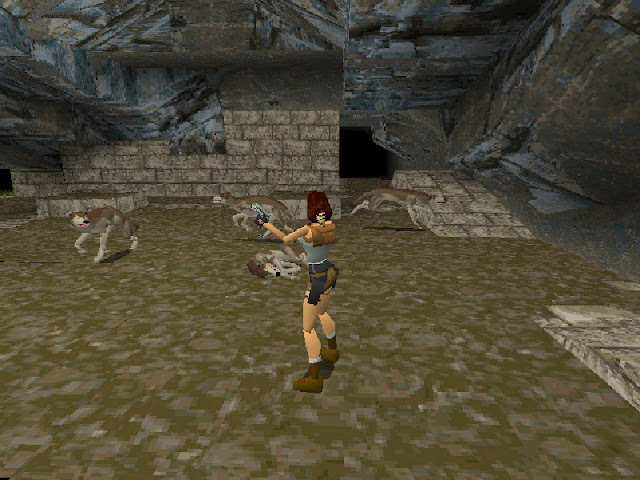 Besides, remember that cheat code to get to play the game with Lara Croft naked? You might call it sexist, but it would bring back the memories for me. 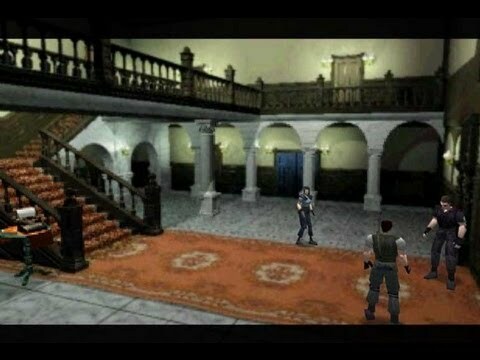 Obviously, you can't play old school horror games without playing games like 'Silent Hill' (and as a bonus, let's add 'Clock Tower' into this). This game is the reason why fog still freaks me out sometimes. What about you? 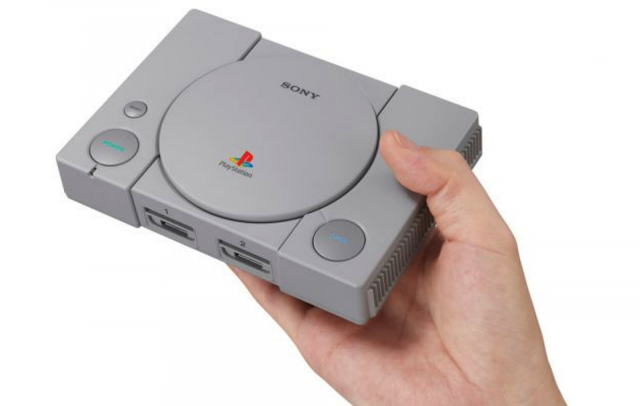 Are you waiting for the PlayStation Classic as much as I am? And if you are, which games would you like to see pre-loaded into it? Geek out with meeeee! That so cool that playstation is coming out with a new console.